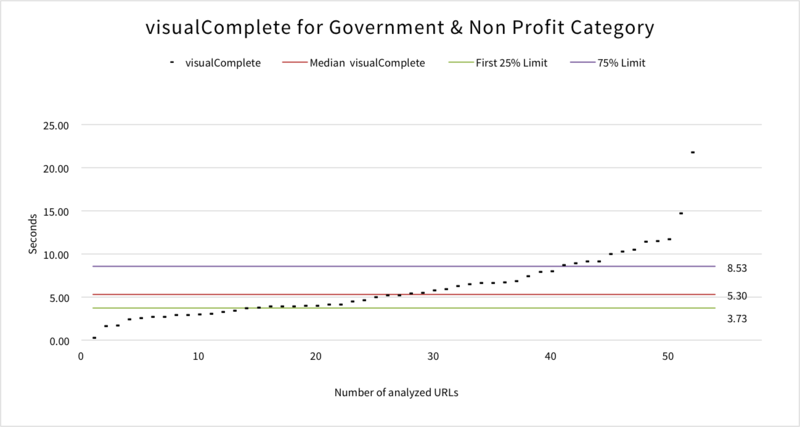 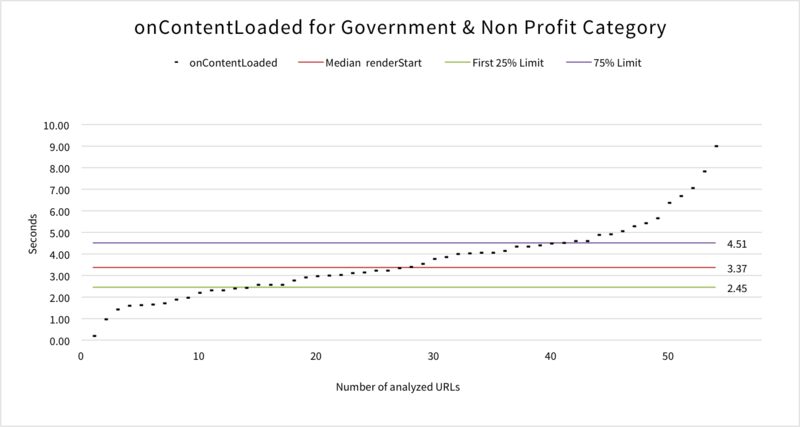 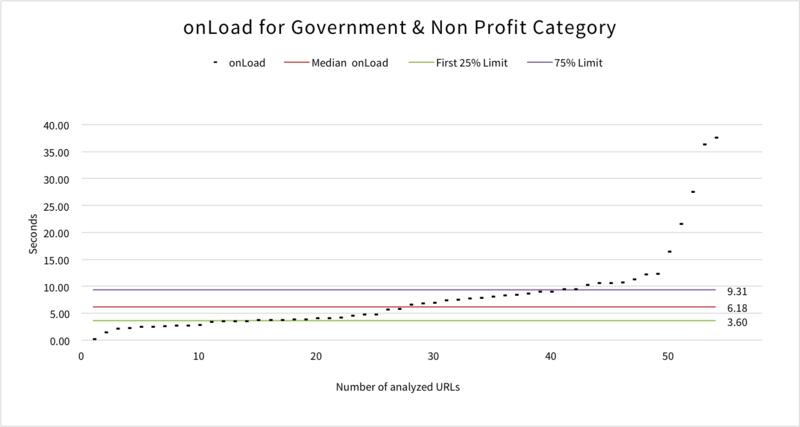 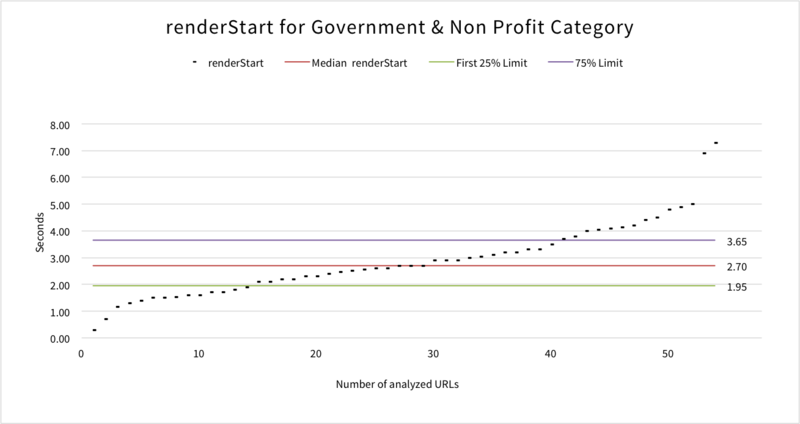 The Government & Non Profit category is one of the smallest in this Mobile Site Speed Benchmark constituting just 1% of the UK Top 5,000 websites. 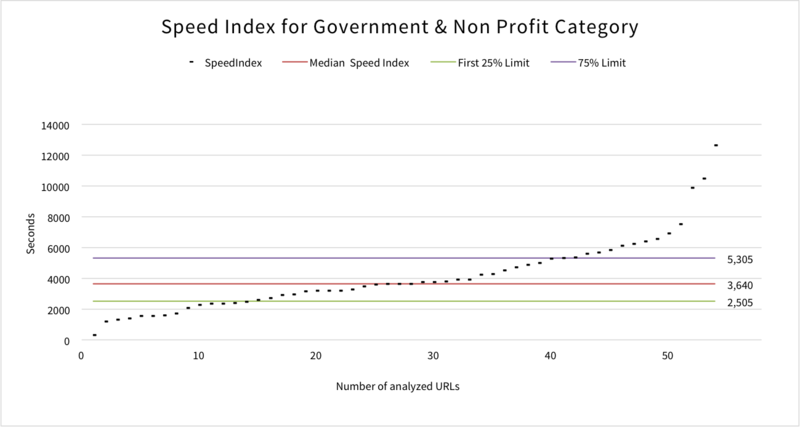 This category has the 2nd best average Speed Index out of the 12 categories. 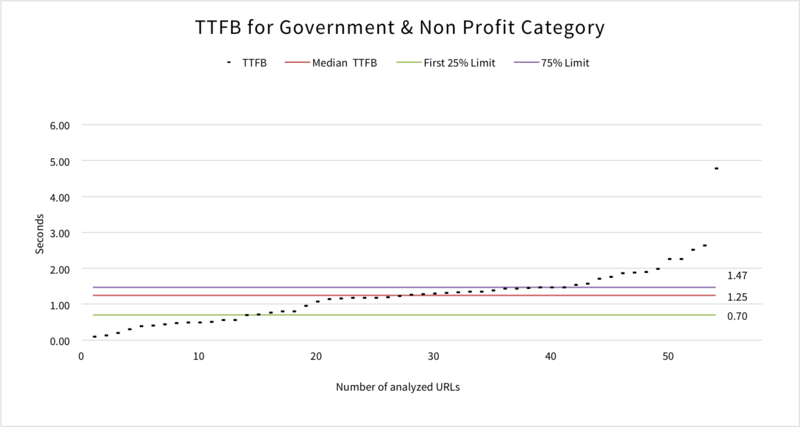 Sites in this category include: National Lottery, Drink Aware, Passport Office, Fire Service and Civil Aviation Authority. 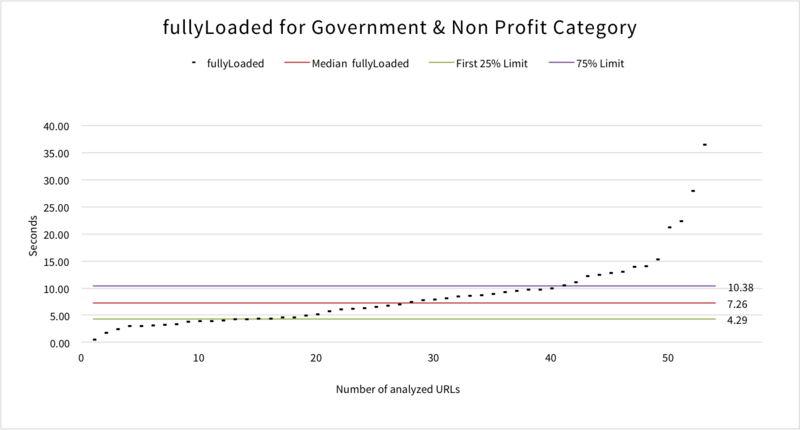 At 10.5 seconds faster than News & Media websites, Government & Non Profit sites are the fastest to fully load on mobile, with an average fully loaded time of just 9.11 seconds.